Archduke Franz Ferdinand son of the Austro-Hungarian Emperor was assassinated in Sarajevo by a member of a Bosnian Serb terrorist organisation, the Black Hand. 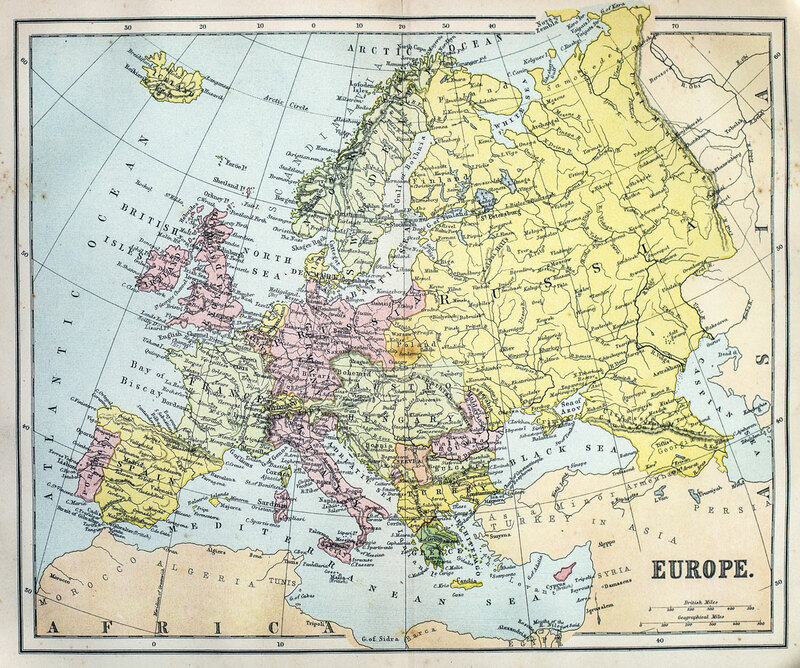 The assassination sparked a political crisis, which due to the complex system of alliances within Europe, soon brought all the major powers in Europe to the brink of war. 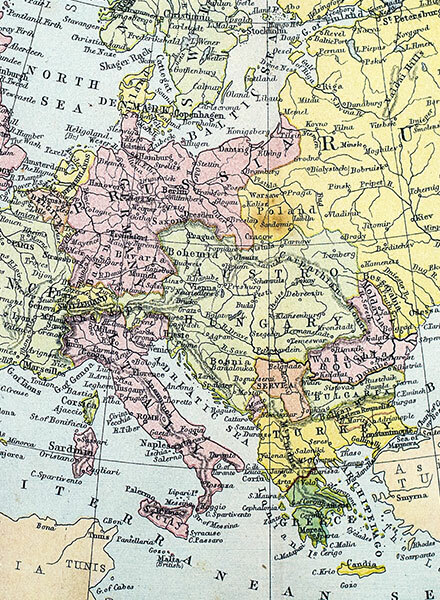 A pre-WWI map of Europe showing Austro-Hungary, Prussia, Serbia, France and Belgium.